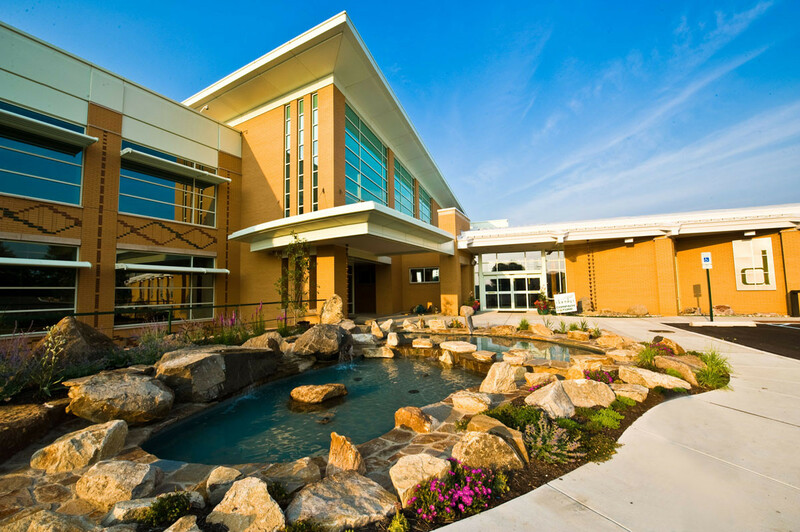 The 82,000-sf Dansko Headquarters in West Grove, Pa., includes both a retail store and the company’s corporate offices. 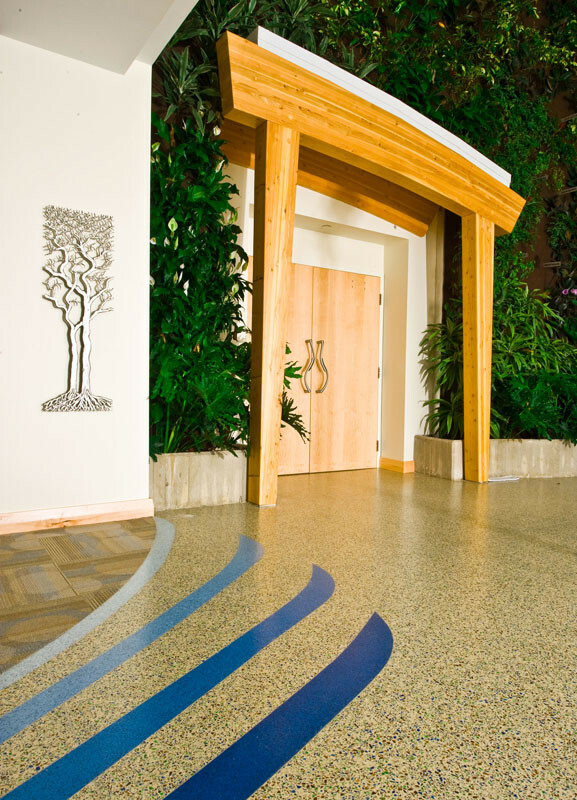 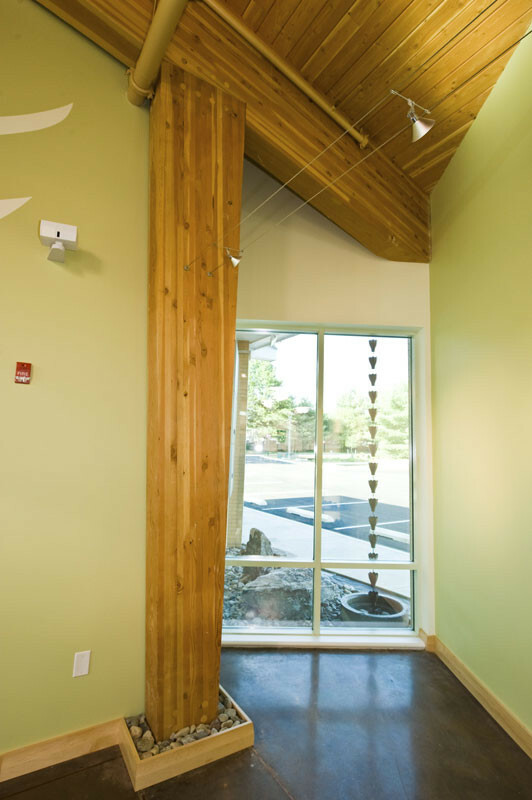 Sustainability was prioritized in design and construction. 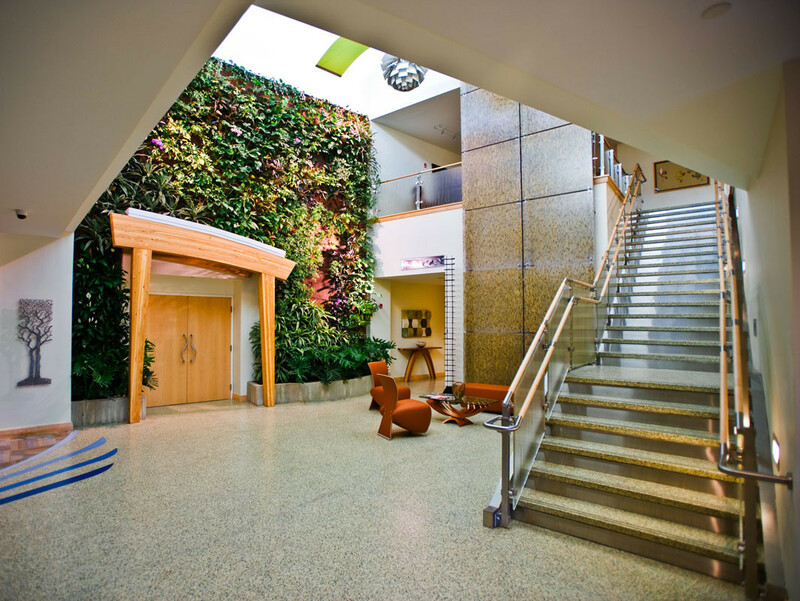 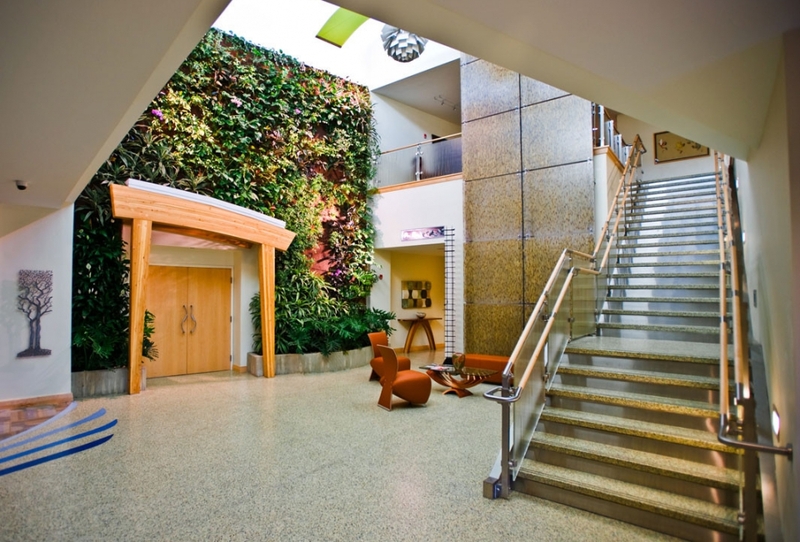 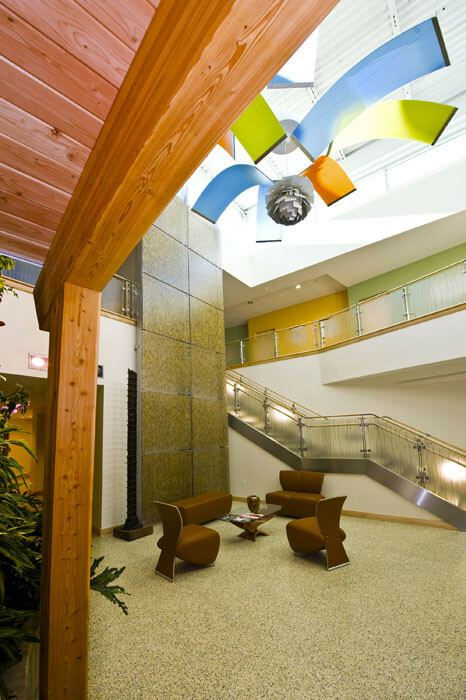 The building includes living walls, green roofs, and natural materials. 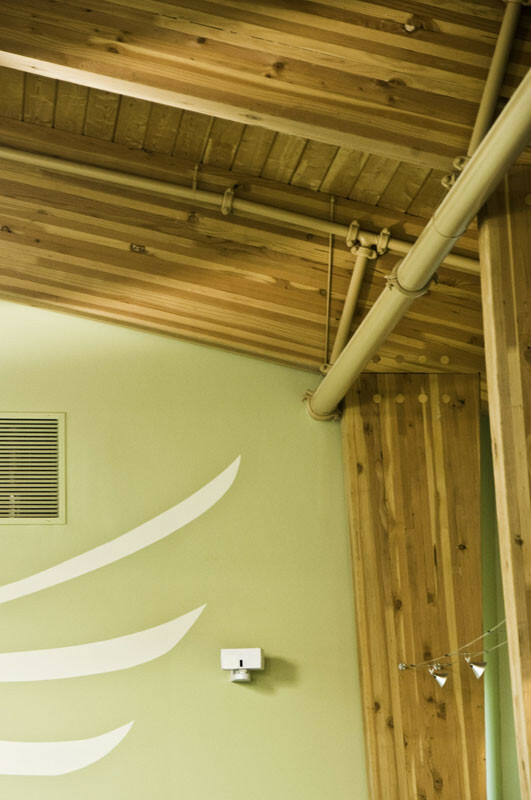 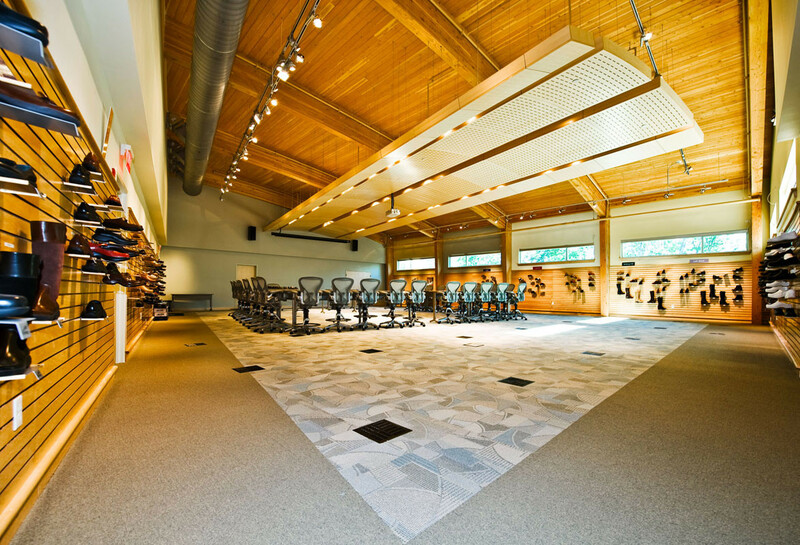 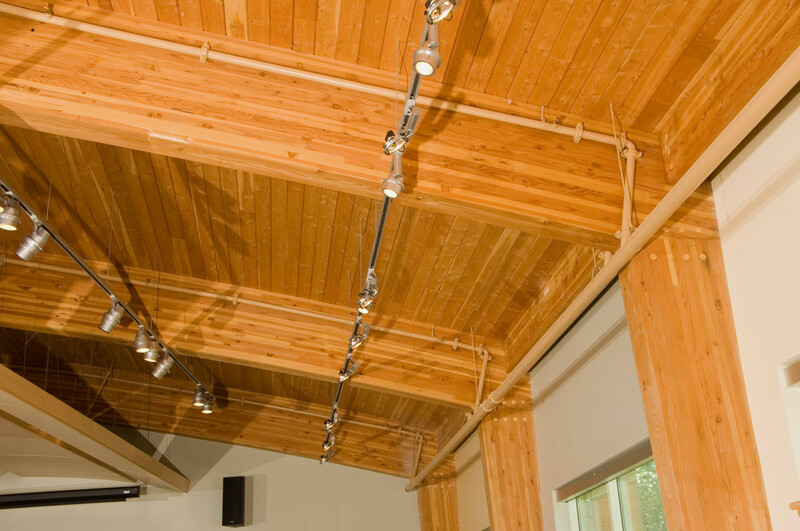 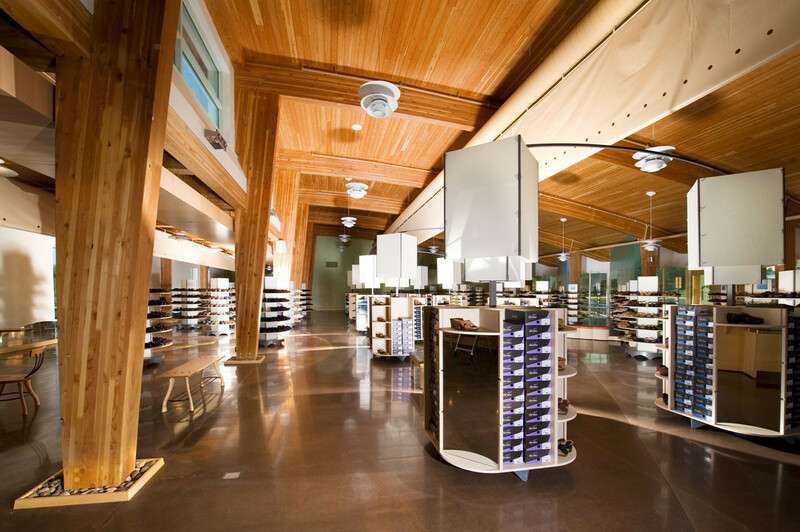 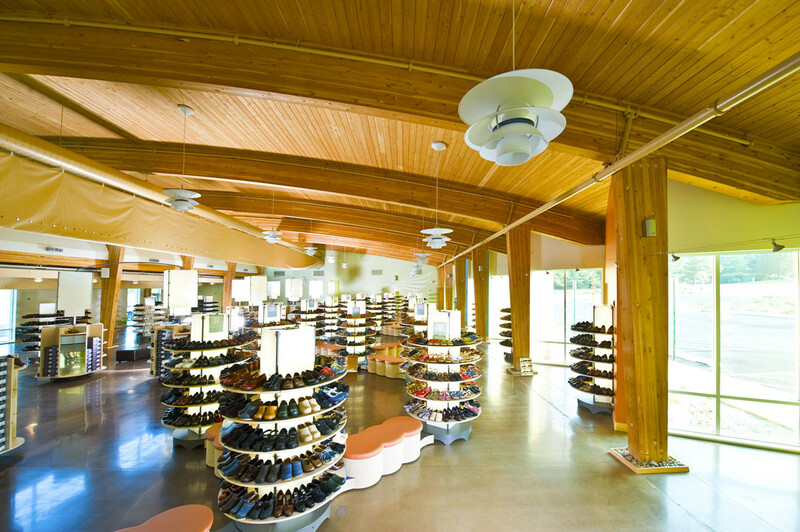 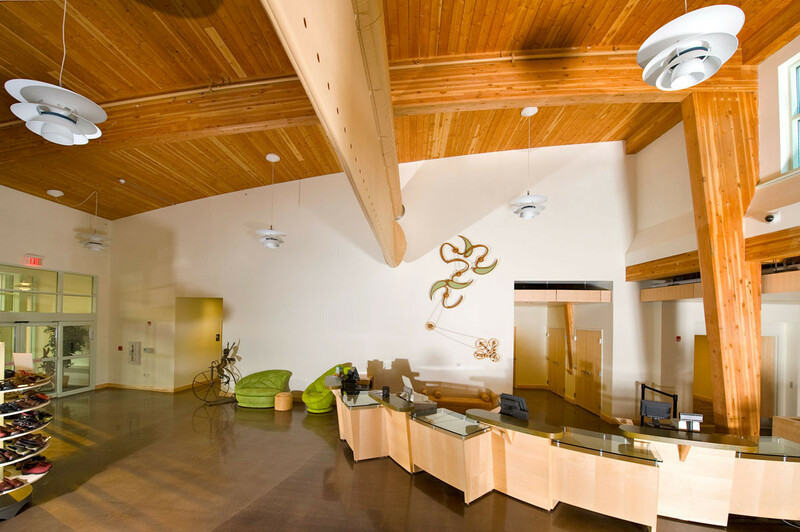 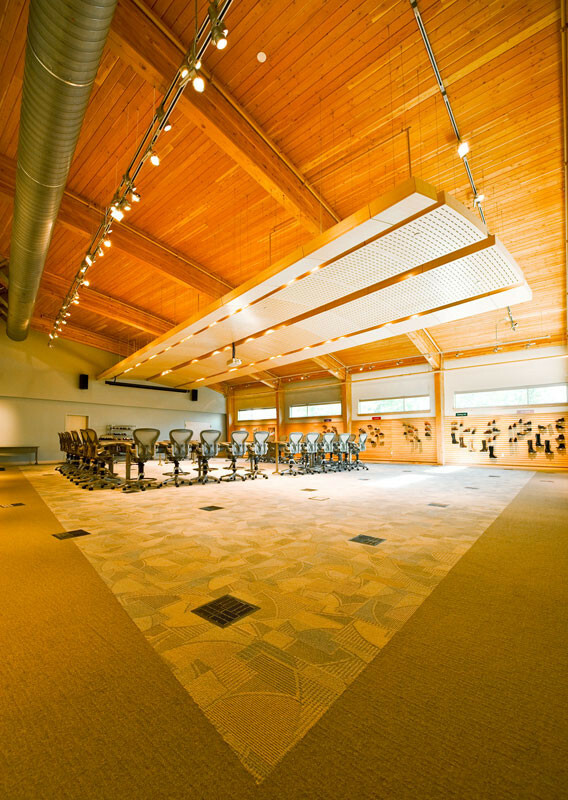 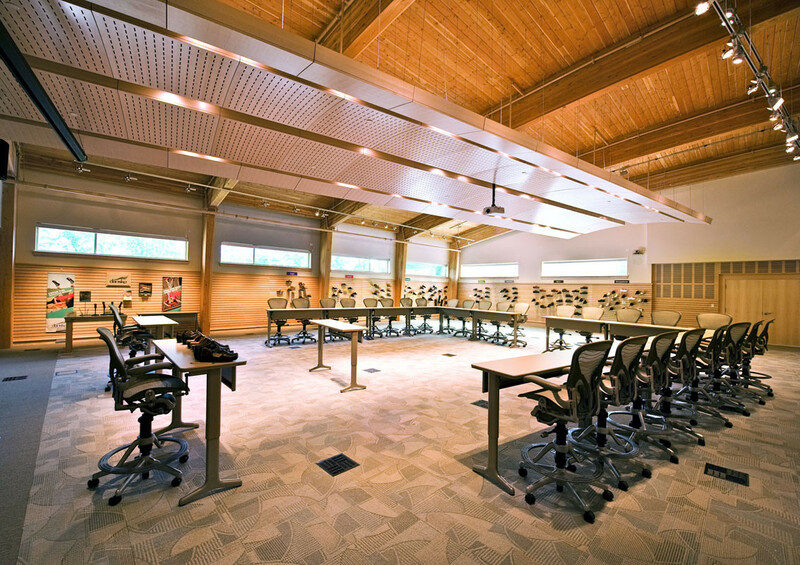 As part of the project team working closely with the architect, sustainability consultant, contractor, and owner, Hugh Lofting provided design, material sourcing, and raising of Forest Stewardship Council® (FSC®) certified glue-laminated Douglas Fir timber framing for the new Dansko headquarters and retail building.